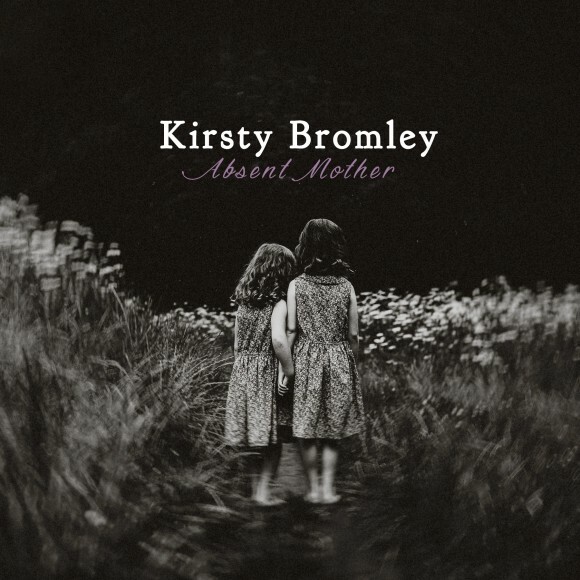 Absent Mother is a song written by Kirsty in 2011. The delay in release despite being written and recorded years ago is that Kirsty wanting the perfect picture for the cover. The recording is not a current representation on her voice but its all about the words of the song. Adieu Sweet Lovely Nancy is a traditional broken token song that Kirsty learned while travelling around festivals in her early 20's, Absent Mother is her first independently written song about a relationship between mother and daughter and This Time of Year is a seasonal song relating to those you love and miss around certain times of the year. An even mixture of contemporary, traditional and self-penned.